Driving a limousine in New Jersey requires successful application for a special license, whether or not the person has his own company. Extensive criminal background investigations, mental health clearances, reference checking and other checks must be successfully completed in order to receive a New Jersey limousine license. The process can take three to four weeks in most areas of the state. Visit your town, city or county clerk’s office. This should be the same jurisdiction in New Jersey in which you live and/or conduct business. Ask for an application for limousine license. Because of the nature of some of the requirements, it is difficult to fill out the application on-site. Gather the required information and documentation. New Jersey limousine license applications require fingerprinting, which can usually be done at your local police station for a nominal fee or by IdentoGO. Instructions for the required mental health check will also be included, and this may require you making an appointment with an appropriate professional. You will also need to have two typewritten letters of character reference from friends or business associates. Make a photocopy of your New Jersey driver’s license, which you must have held for at least one year at the time of your application. Also copy any documents, such as a birth certificate, green card or passport, that prove your legal right to work in the United States. Visit your local post office and have two passport photos taken for your New Jersey limousine license application. Visit your local Motor Vehicle Commission office and obtain a copy of your driver’s history abstract. Check your paperwork to ensure it is complete before returning to your town, county or city clerk. Pay any required fees. In 2014, the state licensing fee was $250. The criminal background check fee is incorporated into the fingerprinting fee, which varies by jurisdiction. These fees are usually payable by cash, money order, credit card or debit card. Mojica, Stephanie. "How to Obtain a Limousine License in New Jersey." 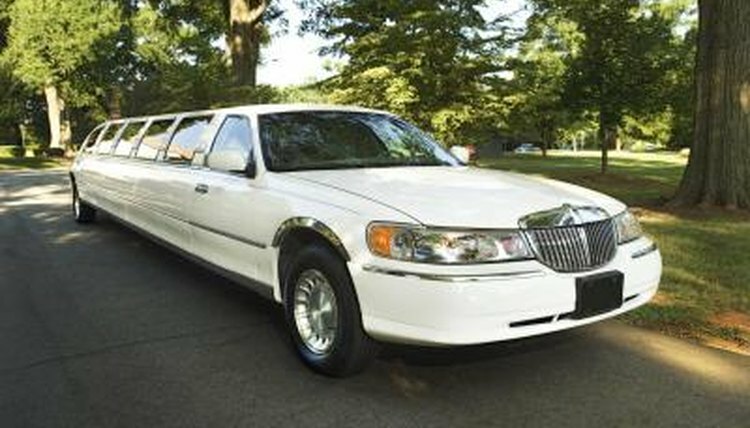 , https://legalbeagle.com/5530913-obtain-limousine-license-new-jersey.html. Accessed 23 April 2019.